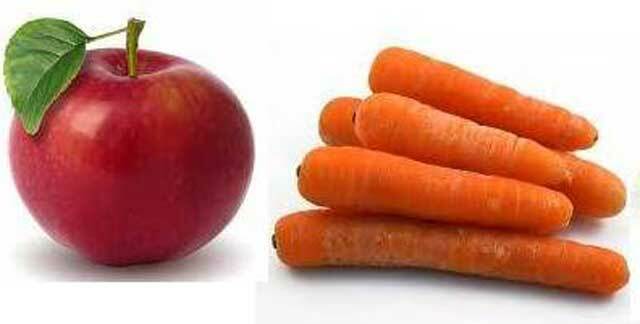 A man has admitted to stealing apples from Tesco by pretending he was buying carrots, which are less than a third of the price. 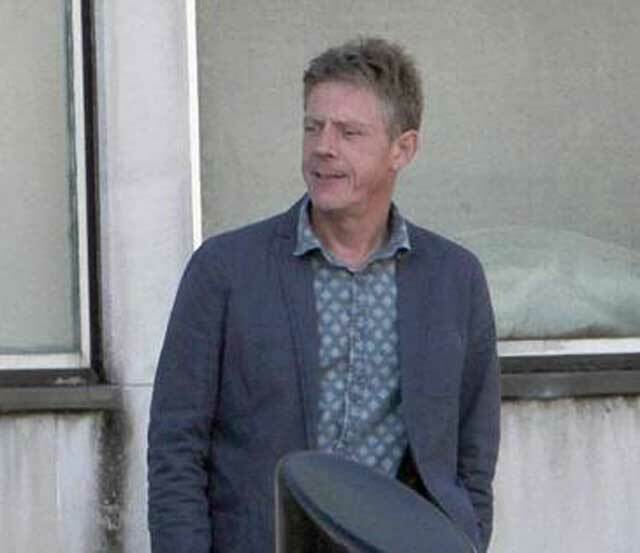 Aidan Martin Devlin, 53, from Belfast, Northern Ireland, confessed to 12 charges relating to the apples for carrots con when he appeared at Ards Magistrates Court. Devlin committed the thefts from Tesco at Newtownbreda during June and July this year. His solicitor told Newtownards Magistrates Court on Friday that his client wished to plead guilty to 12 charges. Devlin appeared in the dock walking with the aid of a stick. Many supermarkets offer a facility where shoppers can weigh their own loose fruit and vegetables before taking them to a checkout to make payment. According to the Tesco Direct website, Granny Smith loose apples sell for £2 per kilo, while their loose carrots cost 60p per kilo. Devlin pleaded guilty to 11 counts of dishonestly making a false representation, namely that he was buying carrots when he was actually buying apples with the intention, by making the representation, to make a gain for himself or to cause a loss to Tesco between June 6 and July 9 this year. He also admitted a charge of dishonestly making false representation, namely that he was buying carrots when he was actually buying fruit on July 18 this year. A further charge of fraud on 13 occasions at Tesco Newtownbreda between June 6 and July 18 this year was withdrawn. The matter was adjourned for four weeks to allow a pre-sentence report to be prepared. Devlin said nothing as District Judge White ordered him to co-operate with the Probation Board. “If you do as you are asked and provide them with the information they require, then it is likely the court will follow their recommendation,” he said.